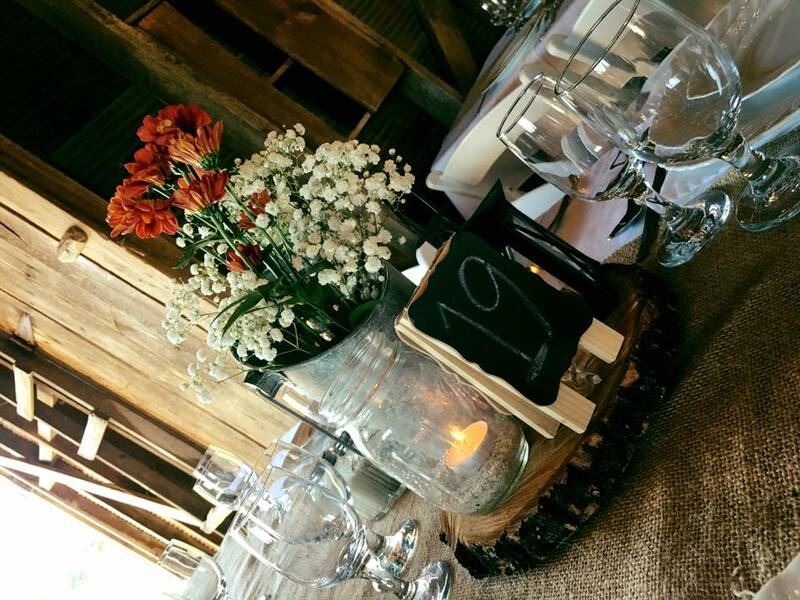 Your wedding venue costs here at Dodson Orchards will vary depending on the number of guests, date, and any options you choose. Most budgets for this venue will be over 5k, but that can vary widely depending on number of guests. We currently offer two options as of 2017. An Inclusive Wedding Package and a DIY Wedding Package. Please call us or contact us to let us help you estimate the total price for your particular wedding and we want to help you estimate your RSVP’s to show up ratios. To estimate your costs of a wedding here at Dodson Orchards if you want an all included wedding package, simply multiply the expected number of guests by $59 if booking over 100 guests and $69 if booking under 100 guests, and you will have a very close estimate of your costs of a wedding here at Dodson Orchards before you add any customizations. To book your date and pay for your wedding, you need at least 1/4 of the total package price and a signed agreement that we will send you that describes what we will provide along with additional payment due dates. The earlier you book your date, the longer you will have to pay for your wedding.